This typographic poster series was a personal exploration of typography, shape, and color. 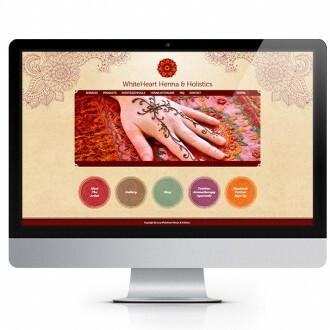 WhiteHeart Henna & Holistics offers a variety of services in Portland, OR. 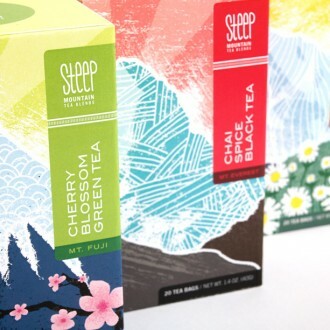 Steep Mountain Tea Blends combines my love of hiking and tea drinking.